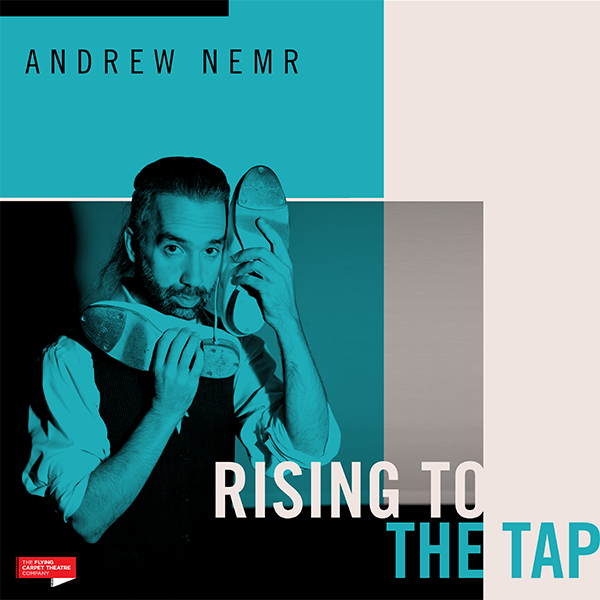 August 26-30 Andrew's one week summer intensive is moving from NYC to Vancouver this year. Participants will experience over 40 hours of training and activities. 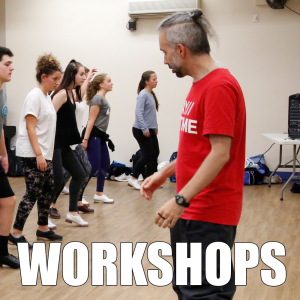 Additionally, participants will … Read More... about Tap Dance Freedom Applications Open! Full length productions, reconstructions, and original choreography. Movement, sound, and text combine to explore themes of identity, community, faith, and love. See Andrew's current projects here. 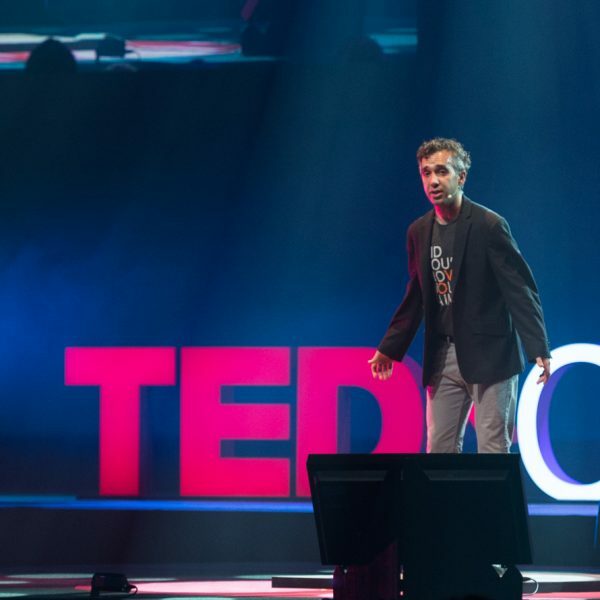 From the classroom to the TED stage, Andrew presents talks about the embodied human experience - identity, diversity, oral tradition, and love. Often while tap dancing. 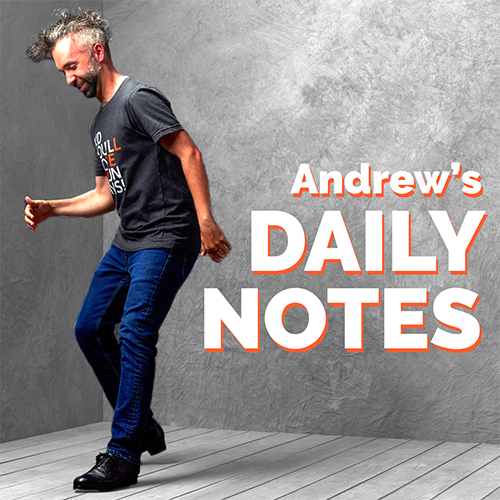 See some of Andrew's talks here. 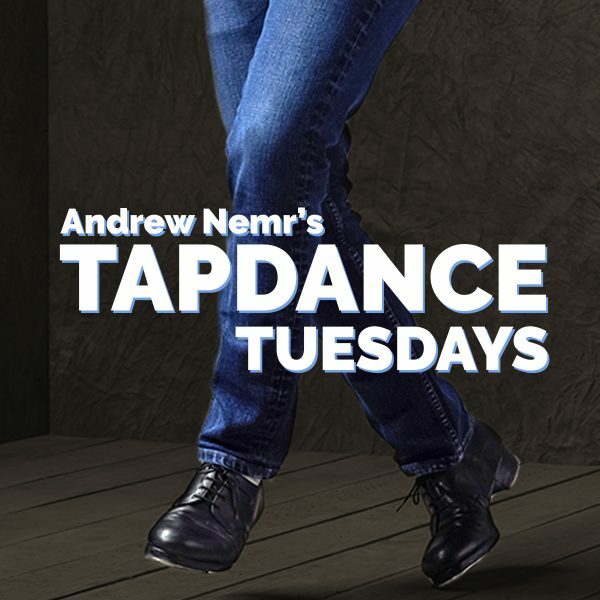 Intensives, workshops, and in studio master classes, Andrew offers a unique perspective on tap dance, and in depth apporaches to learning and practice. See all the courses here.